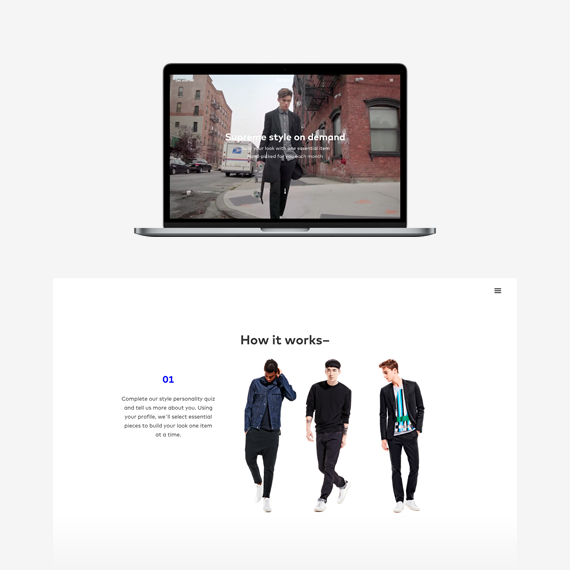 Launched in NY in 2015, École is reinventing shopping for millennial men via direct access to the best menswear brands, proprietary technology, and a unique service model. 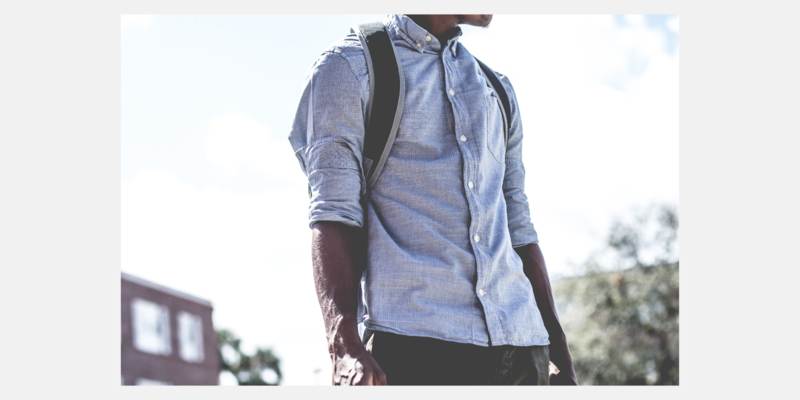 It is the first online destination built exclusively for men to buy smart, stylish menswear essentials. It’s also the French word for school. Global menswear sales have skyrocketed 70 percent since 1998 while U.S. menswear sales have spiked 16 percent since then. École’s target market is the “Henrys” (which stands for Higher Earners, Not Rich Yet) who are 30 to 35 years old in about 25 U.S. cities, including New York, Los Angeles, Houston, Chicago, and Miami. A lot of men like dressing well, but hate shopping. With ÉCOLE, they can get a whole look with one click . This is achieved by offering the best Discovery + Commerce user experience based on intuitive browsing by looks and one-touch buy. Efficient User interface to browse through different product categories and with the ability to purchase entire looks at once. Customized user interaction flow of Spree checkout API to simplify process. 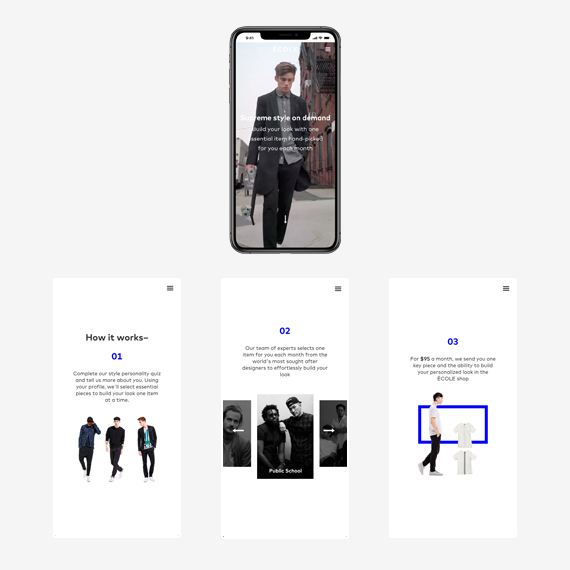 Jorge Cosano chose Spree Commerce for his startup École, which is a mobile-first e-commerce site for style-centric Millennial male shoppers. Since then, École has been recognized as a pioneer by top media like VICE, Techcrunch, and WWD.